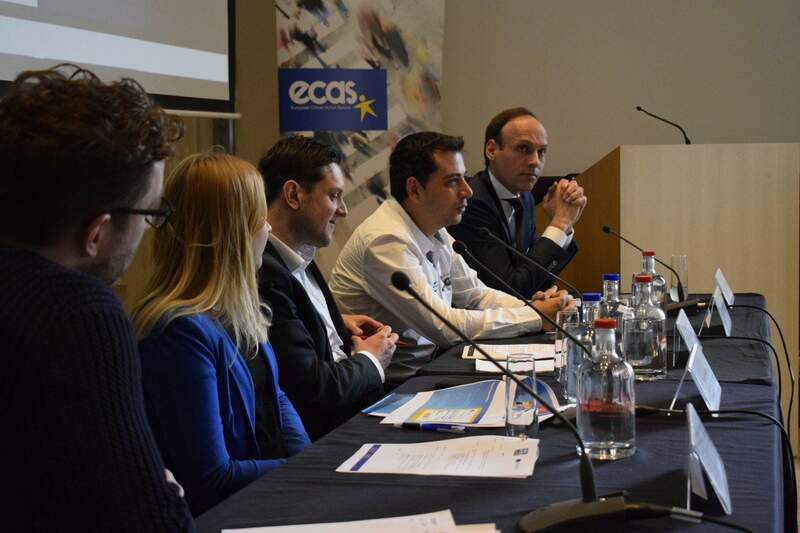 On 18 May 2016 ECAS organised the Conference “24 Years of EU Citizenship: What We Stand to Lose”, to discuss the achievements and challenges of EU Citizenship, close to 25 years after this concept was enshrined in EU Law. 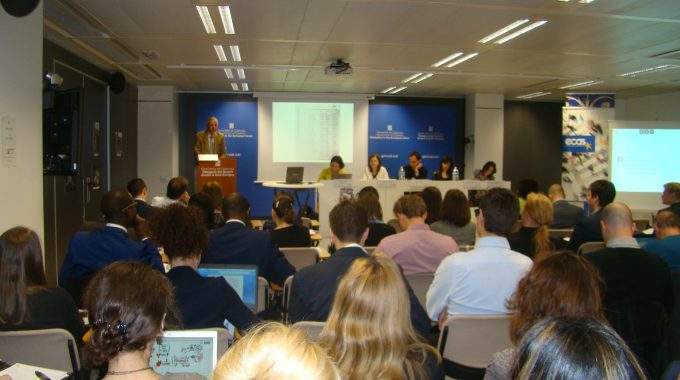 More than 70 participants took part in the Conference, which was held at the premises of the Representation of the Catalan Government to the EU in Brussels. In addition, the event was live streamed and video recorded and over 100 people could watch it online in total. 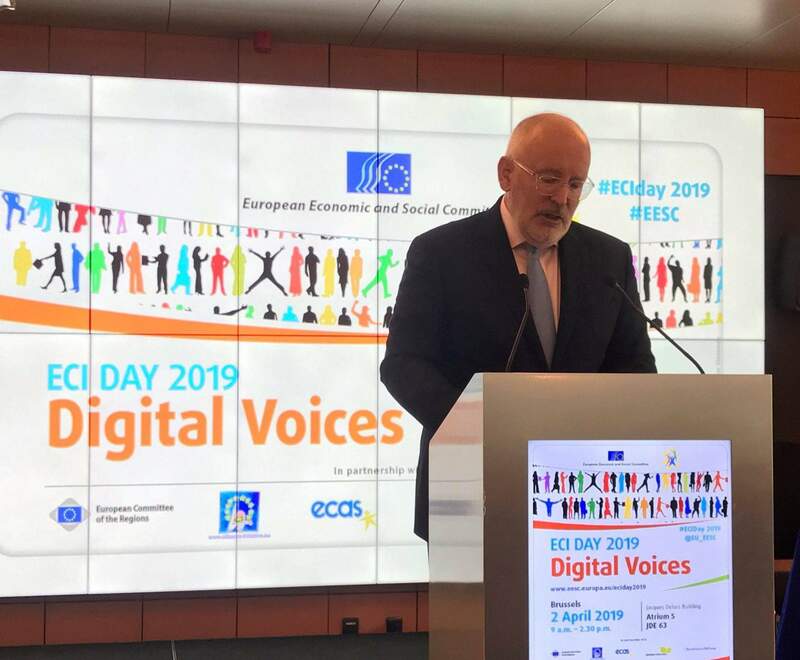 Throughout the various presentations and interventions, one common message stood out: However crucial the role of EU institutions may be in advancing EU Citizenship, Member States share also their responsiblity in making it happen. EU Citizenship has to be viewed as an ecosystem, as it is a multi-faceted concept involving different rights and layers of decision-making and implementation which have to come together. Another key message was that more information and in particular civic education is needed to raise citizens’ awareness of their rights. Several speakers also stressed that EU citizens should not need to pro-actively claim their rights when they move abroad, but they should be rather welcomed and informed upon arrival by their host country. The Conference was organised in the framework of the U-Impact project, funded under the Europe for Citizens Programme managed by DG Migration and Home Affairs. 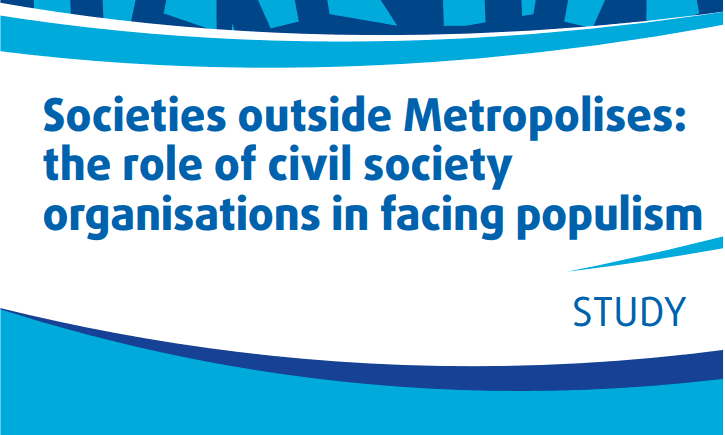 U-Impact – From Citizen Involvement to Policy Impact was a project running from April 2015 to June 2016 which supported the development of a European civic space through a series of national events where issues of concern for EU citizens were debated with national and European policy-makers.